Q10: Our neighbors are Christians; how should we deal with them? If they give us gifts, should we accept them? Is it permissible for us to appear with faces or other parts of body uncovered in front of them? Is it permissible for us to buy goods from Christians? A: Treat kindly those who are kind to you, even if they are Christians. If they give you a permissible gift, return it with something similar. The Prophet (peace be upon him) accepted a gift from the Christian Roman Emperor and gifts from the Jews. Allah (Exalted be He) says:Surah Al-Mumtahanah, 60: 8 Allâh does not forbid you to deal justly and kindly with those who fought not against you on account of religion nor drove you out of your homes. Verily, Allâh loves those who deal with equity. Surah Al-Mumtahanah, 60: 9 It is only as regards those who fought against you on account of religion, and have driven you out of your homes, and helped to drive you out, that Allâh forbids you to befriend them. 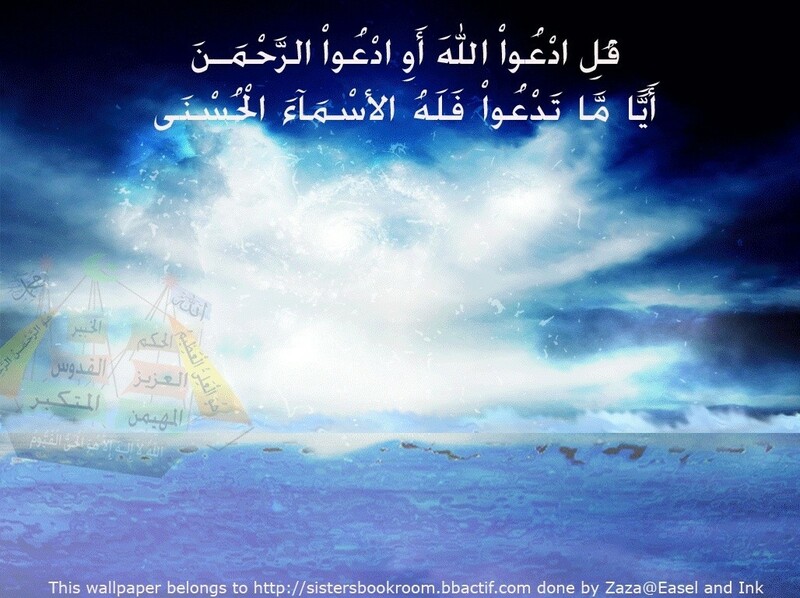 And whosoever will befriend them, then such are the Zâlimûn (wrong-doers - those who disobey Allâh). According to the soundest opinion of scholars, it is permissible for a Muslim woman to appear in front of Christian women in the same way you appear in front of Muslim women, with your face uncovered and dressed up in nice clothes. It is also permissible to buy lawful goods from Christians.